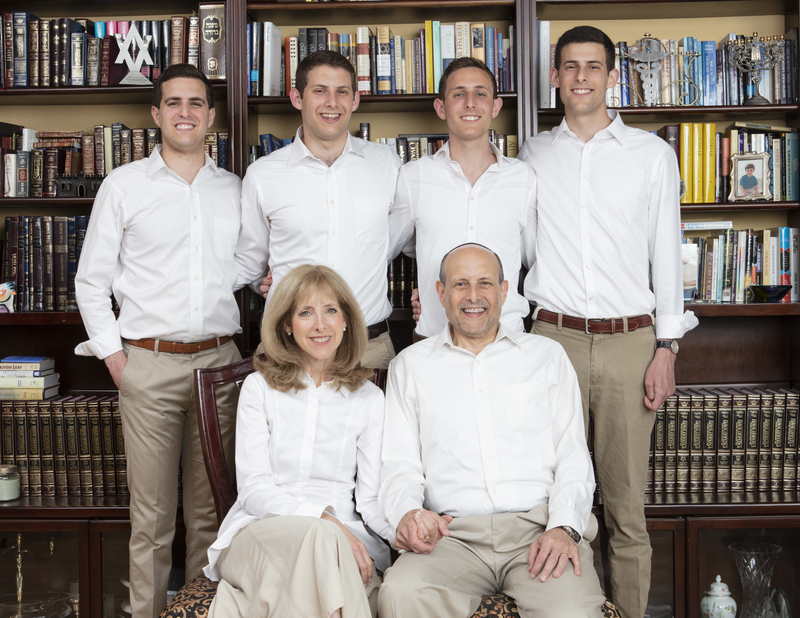 For Doctors Sheryl Neuman and Mark Hyman, philanthropy is a way of Jewish life to be passed down to their children. When the oldest of their four sons approached bar mitzvah age, Sheryl and Mark decided to celebrate the event in Israel—and determined that all gift giving would be designated toward an Israel-based charity. With their parents’ help, each of the boys selected the organization that would receive his bar mitzvah gifts, and the family arranged to see firsthand the work being accomplished.